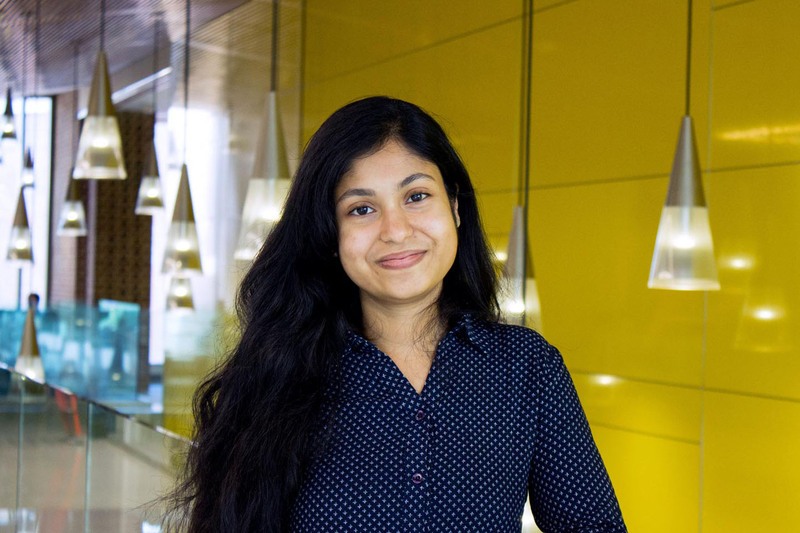 Debika worked as a Programmer for AidData from 2018 to 2019. Debika is a Programmer at AidData. She has 4 years of experience as a software engineer responsible for designing, developing and testing large data-intensive software and web/mobile applications. Previously, she worked as a Software Engineer at Wayfair and Motorola Solutions. She is passionate about user experiences and loves reading about new technologies. She has an MS in Computer Science from the University at Buffalo.